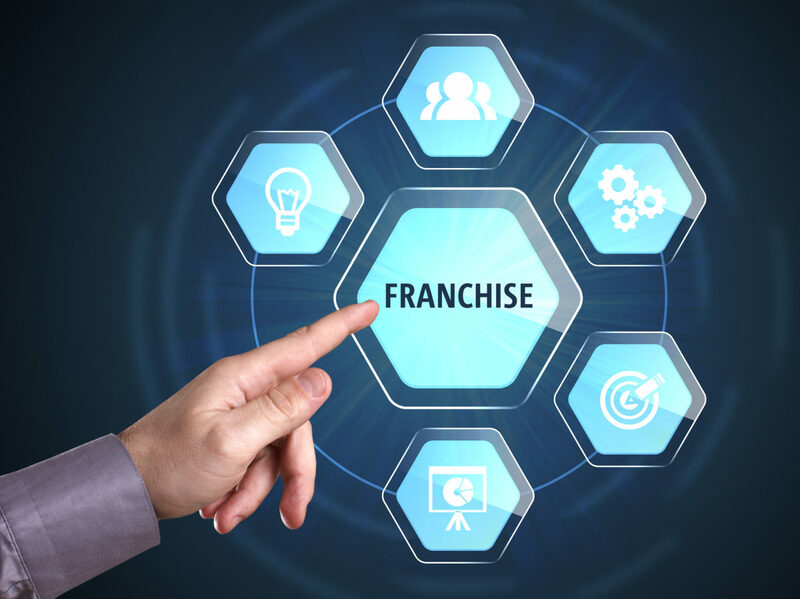 What Kind of Insurance Does a Franchise Need? Franchise restaurants, especially fast-food spots, are constantly on the go. A big key to business is to provide service efficiently, but to not sacrifice quality. If this happens, this could lead to disgruntled patrons and possible legal issues surrounding health concerns. What’s more, franchise owners who handle multiple locations have a lot on their plate with many moving parts. Brick and mortar franchise locations, especially those in busy areas such as schools or shopping centers, won’t be able to keep an eye on everything going on. Customers may trip, slip or fall, and claims against your franchise may come up. This is when having general liability is important, which protects against instances where customers suffer a physical injury or episode on your premises. General liability covers bodily injury to others and property damage due to negligence by you or an employee. A foundational piece of insurance coverage, workers’ compensation coverage helps provide wage replacement and medical benefits to employees who suffer an injury on the job. Workers’ comp is also important because it takes away the possibility of being sued by your employees due to negligence. While having this kind of coverage in place is essential, there still needs to be a set outline of safety rules and instructions to keep accidents and claims at bay. Franchise owners should instruct their managers and leadership personnel to go over these best practices regularly. Customers who have finished eating and/or drinking at your franchise who end up having some sort of reaction after the fact can seek legal help to file a claim against you. Depending on the event itself, there can be a high cost for food poisoning or any number of other completed operations. Food contamination should be at the top your franchise’s list when it comes to best practices. Having a strict code of conduct in place at each location when handling food and drinks can help alleviate any possible claims made. Foodborne illnesses, such as E. coli and salmonella, are always a threat, so there needs to be a high level of diligence among your employees. While not all food contamination can be avoided, having this kind of coverage can help to protect against what’s possible.